A power of attorney is a document that gives one person the legal authorization to make decisions on someone else’s behalf. This power extends to many different business and legal matters. 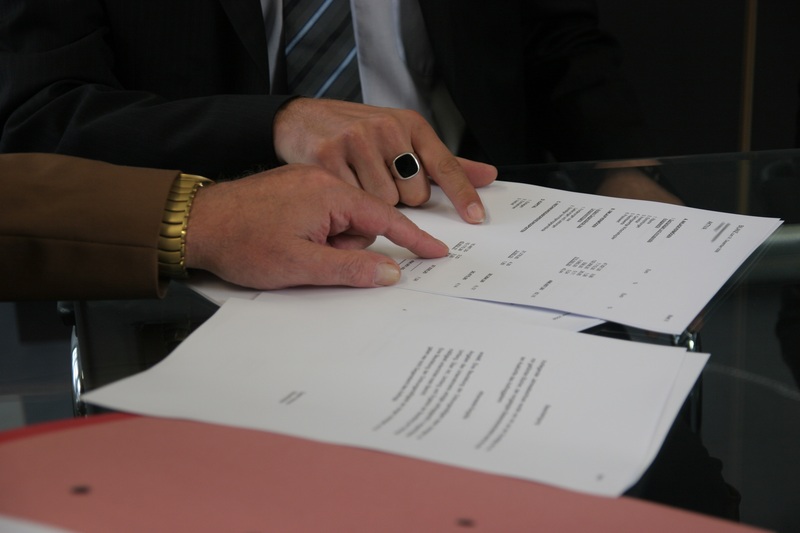 By executing a power of attorney, the grantor (sometimes called a donor or principal) is authorizing his or her agent to assume these legal powers. Institutions such as banks, hospitals, and the IRS require that power of attorney be done in writing.